In a bold and strategic move to help strengthen its regulatory footprint and presence in Europe, trade.io has entered into an agreement to acquire FCA regulated, Primus Capital Markets UK Ltd, which currently holds an IFPRU 125K Matched Principal License. The company will be rebranded as TIO Markets and will offer the powerful combination of FX trading utilizing crypto assets as base currency. Clients will initially be able to utilize Bitcoin, Ethereum, Litecoin, along with trade.io’s native utility token, TIOx, to access the FX platform. Those using TIOx will be offered substantial commission discounts, tighter spreads and other incentives. Managing Director of Primus Capital Market, Damian McDowell, who also serves as Director at trade.io, also commented, “My staff and I are very excited about this acquisition. The team at Primus Capital Markets has extensive experience in the FX industry and has built a significant database of traders that will benefit from this relationship. Further details of TIO Markets, the FX platform and offering will be shared closer to launch which is expected during Q4, 2018. 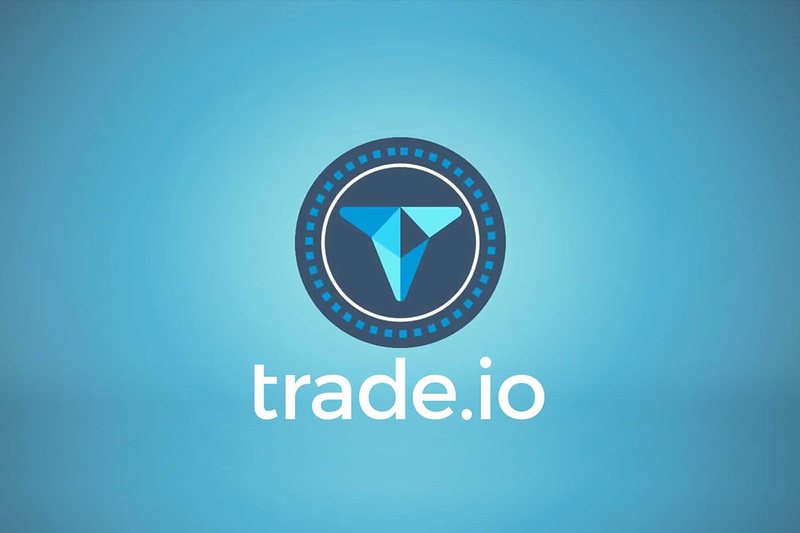 Along with its crypto exchange, trade.io also offers the industry leading liquidity pool which allows clients to participate in the company’s success. A portion of revenue from TIO Markets will be allocated to the liquidity pool, adding yet another source to enhance the liquidity pool performance. 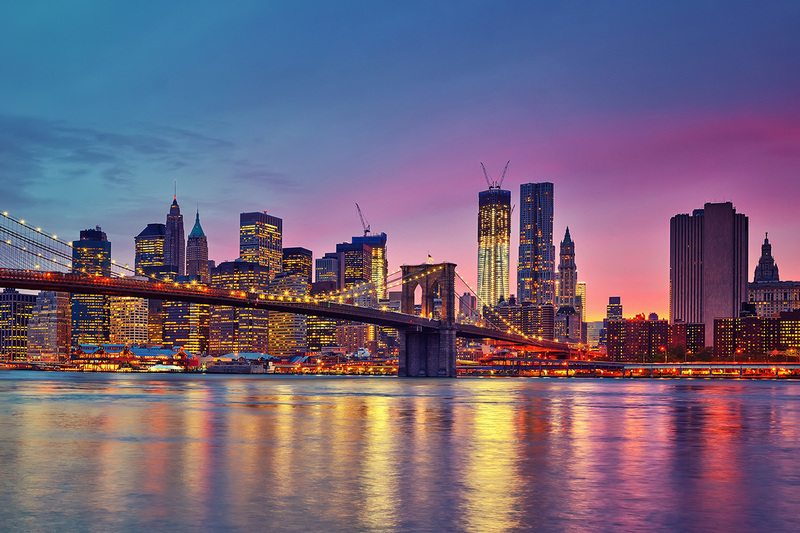 Amnet New York Inc, the 3rd largest US based travel company servicing the Japanese market, today announced the merger with Taazu Inc, a New York based travel technology platform. Amnet, founded in 1988 and based in New York with offices across the US, has a leading market share in the US & Japancorridor. Powered by Taazu’s technology platform, the merged entity will meet customer demand for a larger set of services across multiple channels and geographies. “We are excited about the merger of Amnet and Taazu. This combination will help us scale our services to the global markets. Amnet’s offerings and large customer base along with Taazu’s technology platform is a winning combination”, said Fujio Nakagawa, President and Chief Executive Officer of Amnet. Nobuyuki Mokkoh, member of Taazu’s Board of Directors, who provided M&A advisory services, commented, “This is a perfect synergistic merger. A combined Amnet and Taazu will be able to quickly scale to become a powerhouse in the global travel industry”. Panamax Capital, LLC provided financial advisory services to Taazu. insightsoftware, the global leader in enterprise resource planning (ERP) and enterprise performance management (EPM) reporting solutions, today announced the acquisition of BizNet Software, a leading software developer of Excel-based reporting and analytics solutions. Terms of the deal were not disclosed. insightsoftware is the market leader in financial reporting and enterprise performance management, supporting more than 155,000 enterprise users in 5,500 companies across 130 countries worldwide. 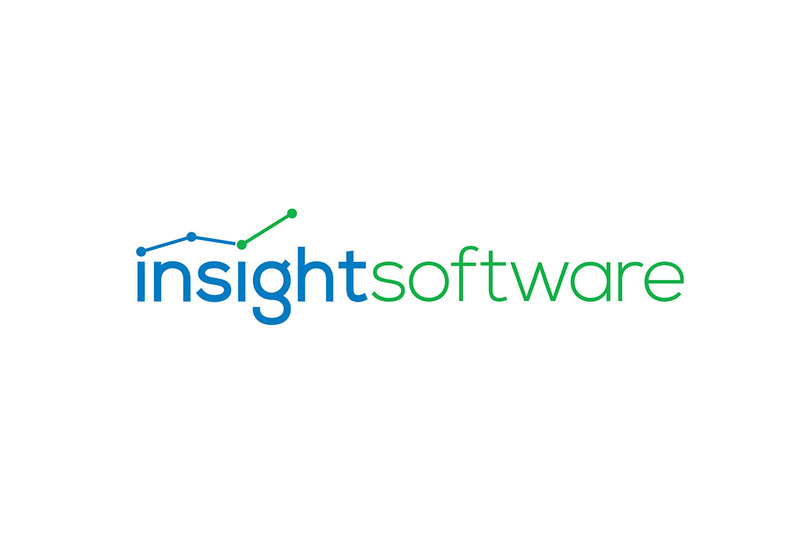 The acquisition adds to insightsoftware’s Excel-based reporting expertise and gives BizNet’s customers and channel partners access to a broader portfolio of reporting, visual analytics, and planning and budgeting solutions that connect to a wider range of ERP and EPM systems. Based in Dallas, BizNet Software was founded to leverage the power of Microsoft Excel to facilitate the creation and sharing of interactive reports in minutes to save time, increase accuracy and enable users to answer many of their own business questions without being an Excel expert or requiring IT support. Selling both directly and through a network of channel partners, the company has more than 2,800 customers ranging from mid-market businesses to large corporations with a particular focus on the financial, distribution, manufacturing, and non-profit industries. Global multi-asset investment platform eToro has today announced that it has acquired Firmo, for an undisclosed amount. Firmo enables smart contracts for derivatives to be securely enabled on any major blockchain. 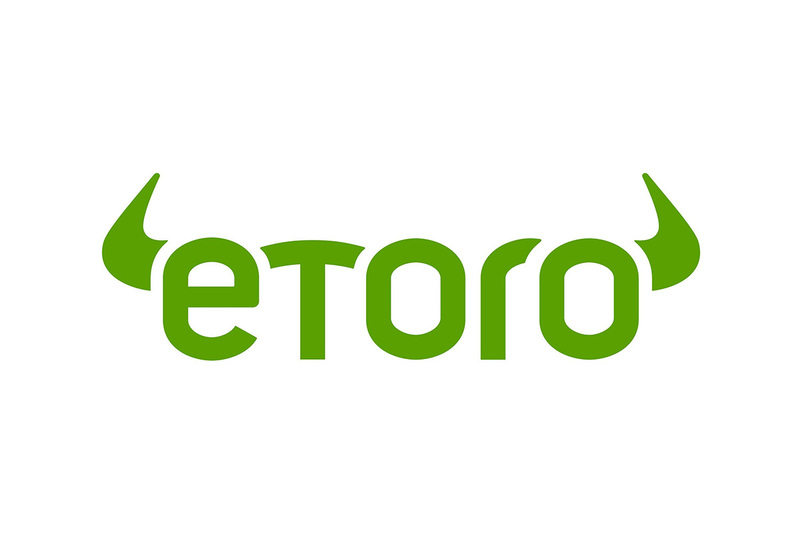 eToro was founded in 2007 with the vision of opening up the global markets so that everyone can trade and invest in a simple and transparent way. While this core vision remains the same, new technology namely blockchain, means that the eToro business has, and will continue to, evolve. The Firmo team will act as an internal innovation unit tasked with bringing to life the goal of tokenizing all assets on eToro. This will involve research and development of infrastructure for the representation of assets and the execution of trade processes on blockchain infrastructure. Firmo’s underlying technology provides a platform to securely deploy financial contracts and can work with any blockchain. They have developed a formally verified, domain-specific contract language ‘FirmoLang’ which, with the support of Firmo’s compiler can be translated onto a number of blockchain platforms such as Ethereum, EOS or NEO.